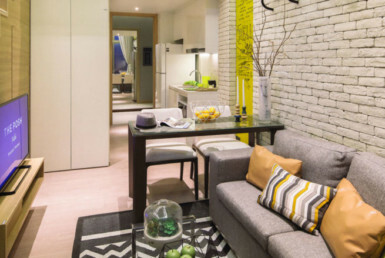 The Posh Twelve is a Luxurious Modern Living Condominium just 3 minutes walking distance from the Ministry of Public Health, MRT station in Bangkok, Thailand. 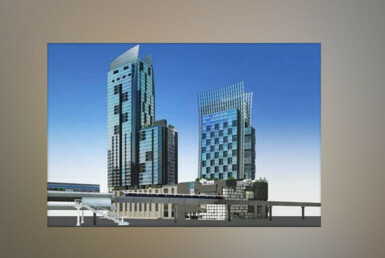 This luxury condominium consist of 2 Towers, one of which is under construction, scheduled to be finished in 2 years. The other tower, which was done and already sold out in just a few months of completion offers a Premium Resort Style Residences. 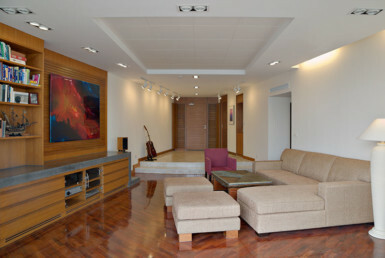 It includes World Class Amenities and Services similar to a serviced apartment or condominium type. 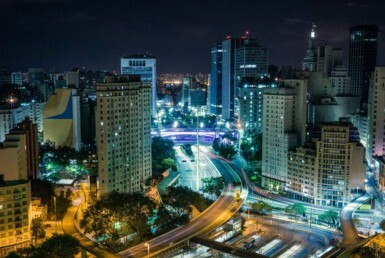 Overseas quota for this development are fulfilled, as a result foreign residents or tenants will occupy the building according to quota restrictions. The luxury Posh Twelve boast a grand lobby entrance with a luxury lounge style on the ground level overlooking the external garden and security post. Another Club Lounge on level 45 has a 360 view over looking the surrounding area. The Oasis club lounge swimming pool and gym facility will be on level 6 of the building. 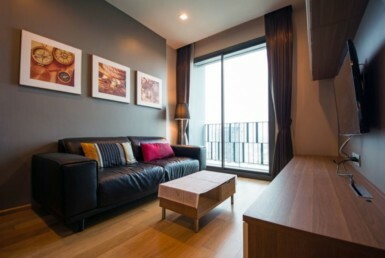 The location of The Posh Twelve is along Tiwanon Road in Nonthaburi, an up-and-coming city just within reach to Bangkok. 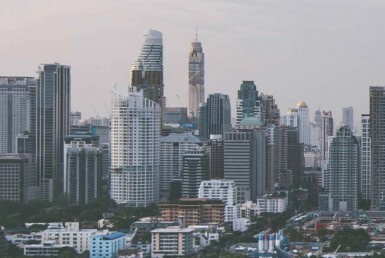 The expansion of Bangkok city has been rapid over the last 2 years, which made it felt like the location is in Bangkok itself. 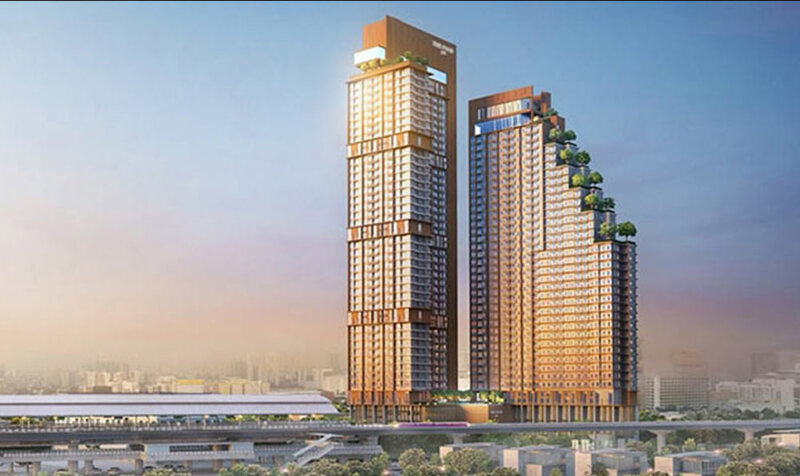 The Posh is surrounded by amenities such as The Mall, Central Plaza Westgate, Esplanade Rattanathibet, Harrow International School, Big C supermarket, Nonthavej Hospital, Ministry of Public Health and Government Centre of Nonthaburi, which is conveniently the name of the MRT station. The weekend market, Jathujak, and it’s huge park is also within reach. 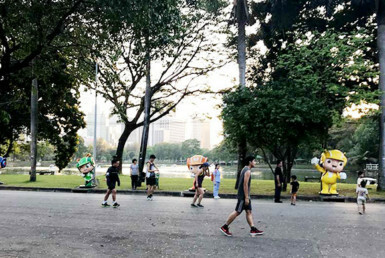 Bangkok’s city centre will be about 40 minute car ride, which make it possible for The Posh Twelve residents to experience both types of lifestyles and environments. Commuting from “The Posh Twelve” has never been easier with the new purple MRT line right at the integrated mixed-use development’s door step, just a short 120 metre stroll away. 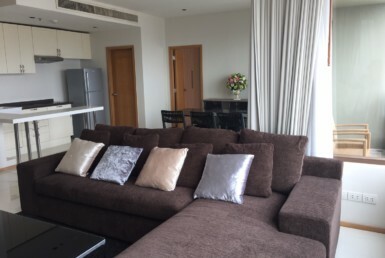 The convenient location is just 30 minutes by car from the city centre and from Tiwanon Rd, it is an easy access to other major roads such as Bangkok-Nonthaburi Road, Ngamwongwan Road, Pracha Chuen Road, Phahon Yothin Road, and the Si-Rat Expressway, with close proximity to many places of interest and immediate access to a diverse range of essential establishments.